We’ve been reading about The Twits. We decided to write about it because it’s a funny book. 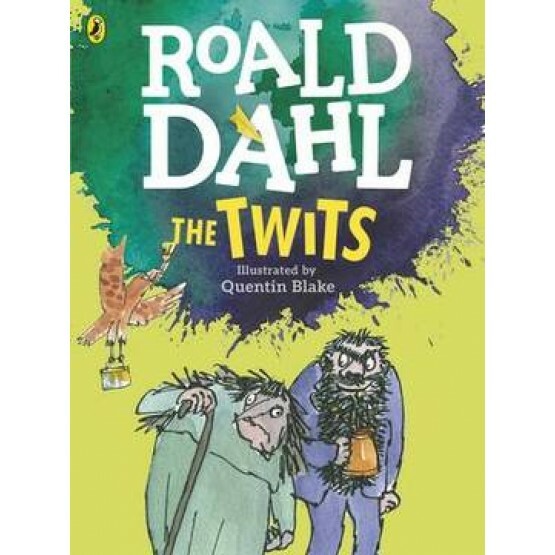 Even though the pranks are silly we would love to read another Roald Dahl book. His books are so good! We don’t care if it is silly or naughty we just want to read it that’s how great we think it is. If we had an opportunity of reading another Roald Dahl book we would take it and we think you should too. In this book Mr and Mrs Twit are doing pranks on each other. Mr Twit has a long beard when he eats food gets stuck in it. Rafyur My favourite part was when they stuck everything to the ceiling. Rafat My favourite part was the monkeys escaped. Armaan My favourite part was when Mrs Twit makes worm spaghetti. You’re the new girl in school. You’re just trying to fit in – and it’s not working. Then someone accuses you of theft, and you think things can’t get any worse. Until you get caught in a freak storm . . . The next thing you know, you’re in the future. Being shot at for being out after curfew. You don’t even recognise your hometown. And you’re heading for a confrontation from your worst nightmare. What if you could change the past to save the future? The Book of the Month for July is written by one of my favourite authors. 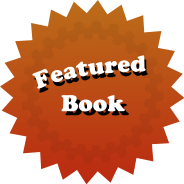 This book is very interesting and has an exciting plot. When you read this book you will not want to put it down!